Kunal Bahl bagged the “Entrepreneur of the Year” Award, 2015 for his splendid business acumen. 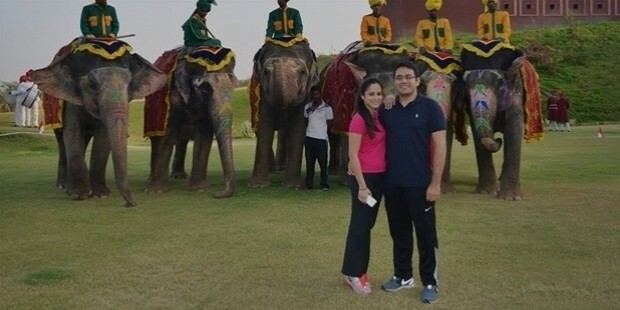 Co-founder and CEO of Snapdeal, e-commerce business in India, Kunal is a source of inspiration to the young generations. His is a story of motivation and fortitude together achieving the young Indian dream! 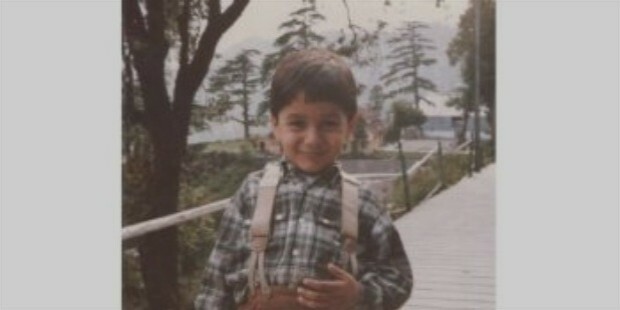 Kunal was born in India. He went to the Delhi Public School, New Delhi. Kunal did his Bachelor's in Engineering from University of Pennsylvania, USA. He had got a business degree from The Wharton School and has also done an ‘executive marketing program’ from Kellogg School of Management. Focused and ambitious, Kunal ventured into business while still a student. He started a detergent company. He was good at marketing and sold his product at Walmart stores. Kunal embarked upon his career by working for Chartered Accountancy firms, Deloitte Consulting and Microsoft. A go-getter, Kunal soon branched off on his own and started his own business with Rohit Bansal. They launched an offline couponing business in 2007-08. 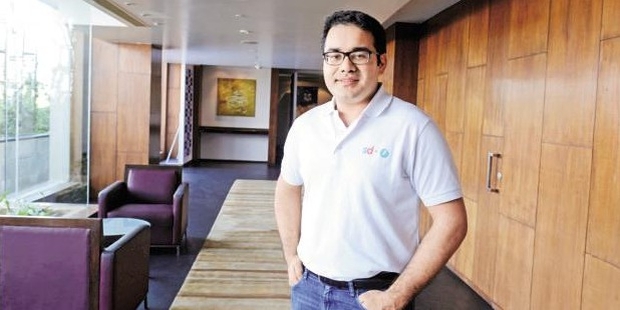 Kunal established Snapdeal in the year 2010 in partnership with his childhood friend, Rohit Bansal. He has a knack for understanding the customer behavioural trends. That is when ‘Snapdeal’ happened. The rest is history! 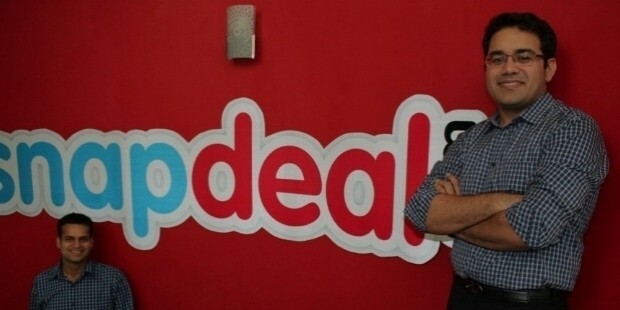 With his vision and perseverance, Kunal has made ‘Snapdeal’ into an online market-place. He has played his cards right; employing the best and arranging for global investments. Kunal plans to expand ‘Snapdeal’ by spearheading the creation of an ecosystem, providing not only products but also services. 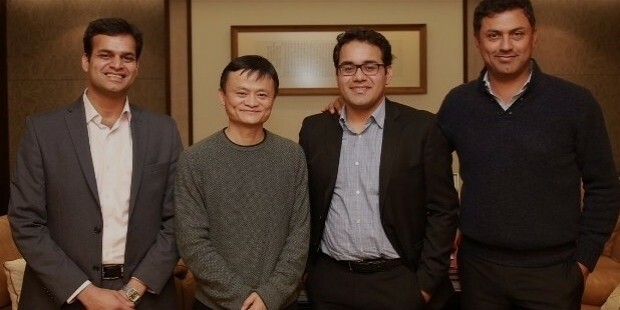 Kunal is instrumental in shaping Prime Minister Narendra Modi’s “Startup India initiative”. Kunal is married to a lady named Yashna. Yashna had a confectionary store and that is how the couple met. They both love food and travel to far-off places to enjoy the delicacies and cuisines of these remote places. Kunal Bahl won the “Entrepreneur of the Year” Award, 2015, heralding his success to newer heights. He was also conferred the AIMA “Transformational Business Leader of the Year”. The year 2014 was quite eventful for Kunal, as he was awarded the “BMA Entrepreneur of the Year 2014” and “EY Entrepreneur of the Year- Start-up 2014”. Kunal was ranked among the “Top 50 Entrepreneurs of India”, 2014 by ET. Fortune 40 listed him 25th in the list of “40 Most Influential Business Leaders”. He bagged the “Nasscom Next-Gen Entrepreneur 2014” Award.